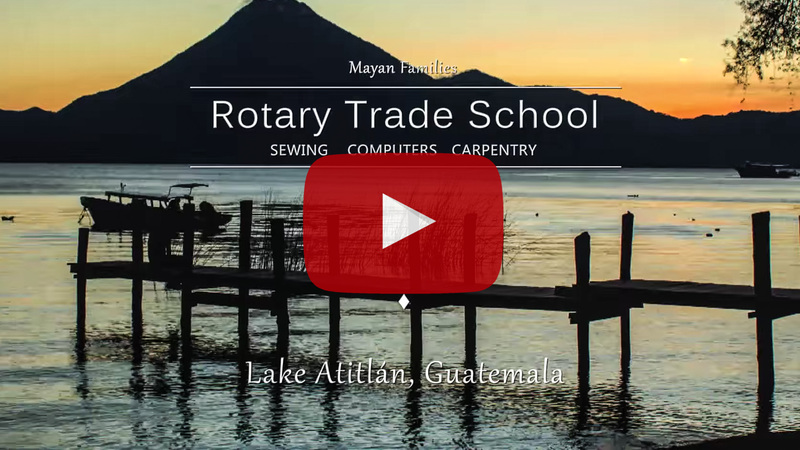 This video was produced for Mayan Families and Rotary International who invested in a flagship project to introduce trade schools to the lake Atitlan Region. The three schools: Carpentry, Computers and sewing provide a bridge between primary education and real world work for motivated students. For this project I interviewed three students and teachers combining their first hand experience with English narration. All animation was done custom for the project. I also followed the Upper Arlington Rotary Club of Ohio on their annual visit gathering additional footage of the crew in action. This video was presented by the Upper Arlington Rotary Club at the Rotary International Convention demonstrating the initiative’s progress and garnering additional funds to ensure the project could continue.